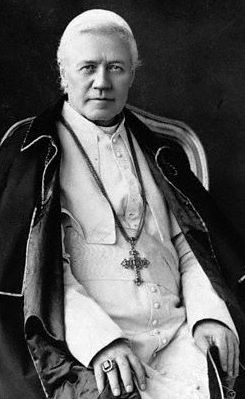 Catholic Poland is under some incredible slanderous attacks from the Anglo-Zionist Empire. Polish patriotism, which is essentially Catholic in character, is being equated by earthly ‘principalities and powers’ who hate the Faith with Nazism and with Islamic Jihadism. 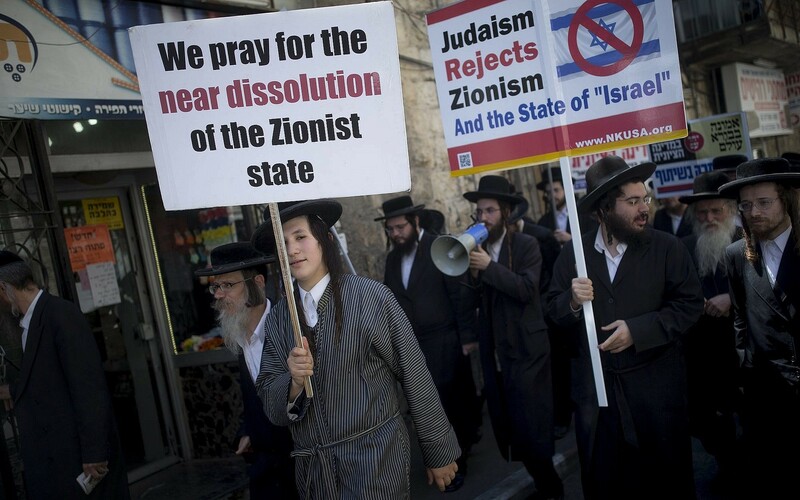 Zionists have forcibly and murderously stolen much of the land from the Palestinian people, now they are trying to seize Church-owned buildings and land as well. 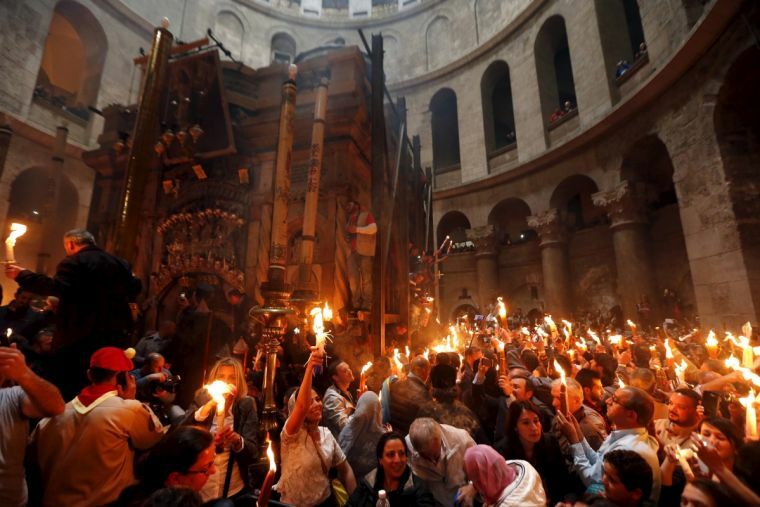 “Jerusalem’s famous Church of the Holy Sepulchre has shut indefinitely in an unprecedented move amid a fierce row with the Israeli government. The church is the holiest site in Christianity and is held to contain the two sites where Jesus was crucified then buried and resurrected. 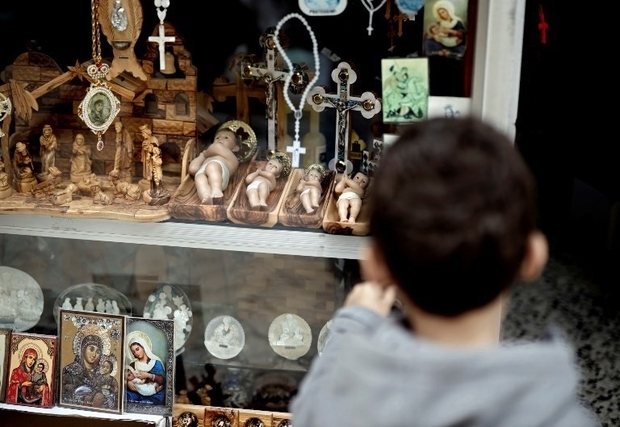 It is highly unusual for the Greek Orthodox, Armenian and Catholic denominations, who all share custody of the church, to agree to a stance as dramatic as closing the whole site and tensions between denominations often run high over control of its various chapels and compartments. 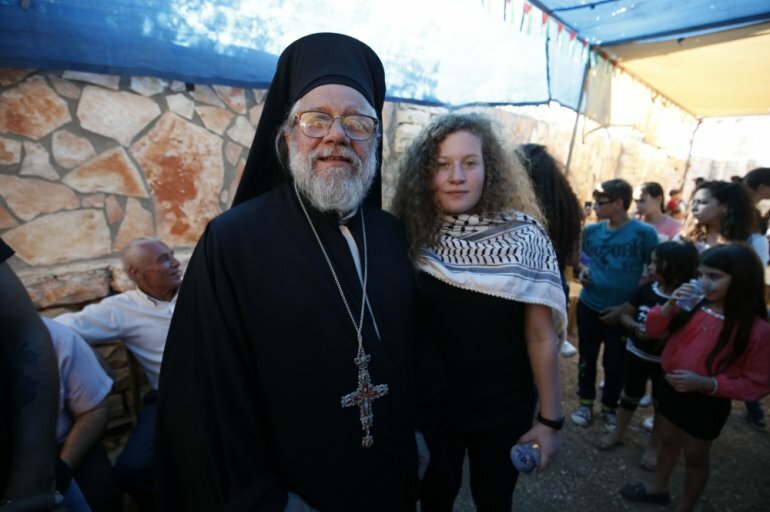 But the separate leaders issued a joint statement saying the move was ‘in protest at persistent moves to intimidate Christians and discriminate against churches in the Holy Land’. 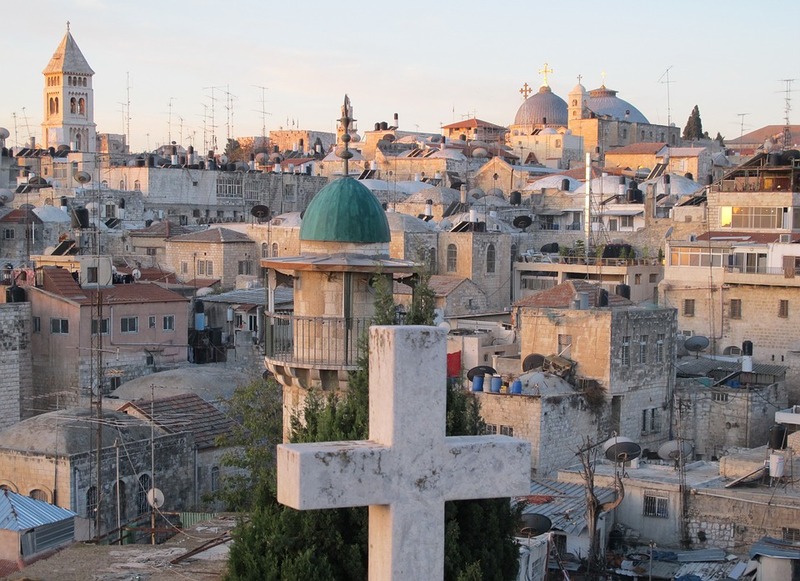 The shock move comes amid a tense fallout with the Israeli government over a bill that would give the Israeli government power to confiscate church property. 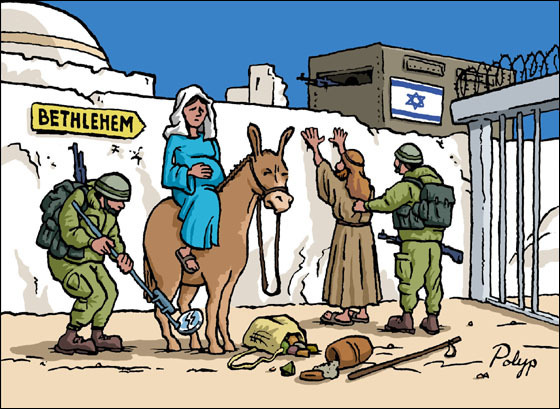 The ‘Bill of Church Lands’, sponsored by Israeli settler groups and signed by 40 members of Israel’s Knesset, was branded ‘discriminatory and racist’ as well as ‘abhorrent’ in the strongly worded statement signed by Theophilos III, Patriarch of Jerusalem, Francesco Patton, Custos of the Holy Land and Nourhan Manougian, Armenian Patriarch of Jerusalem.